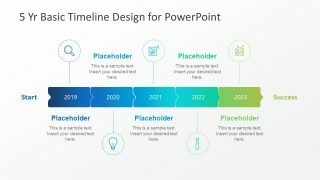 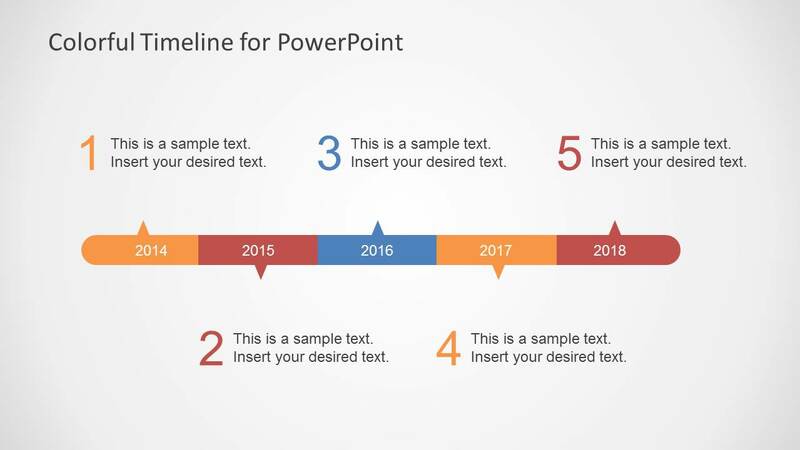 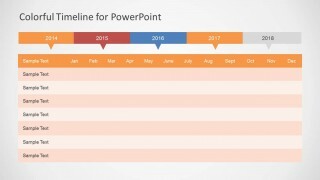 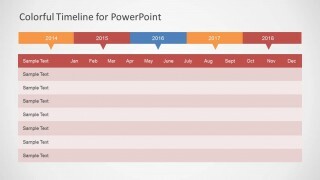 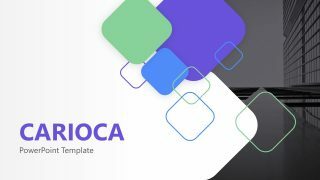 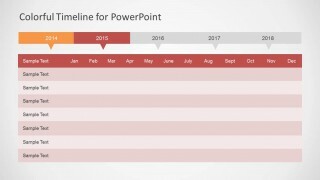 Colorful Timeline Template for PowerPoint is a presentation timeline design for Microsoft PowerPoint that you can download for presentations on project planning and management. 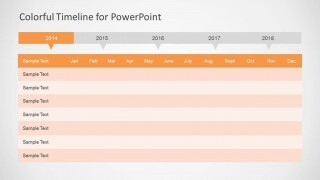 This colorful timeline design has useful layouts where you can prepare and show your project plan to an audience. 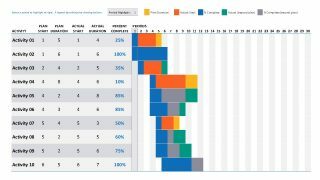 You can use the ready-made layouts as an alternative to traditional Gantt charts. 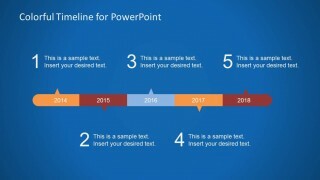 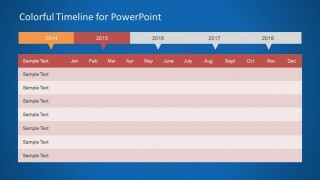 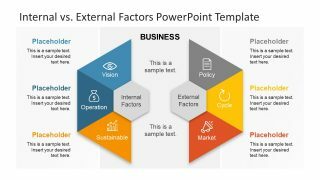 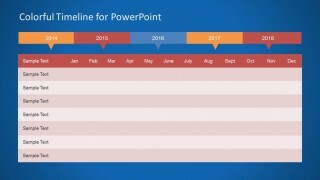 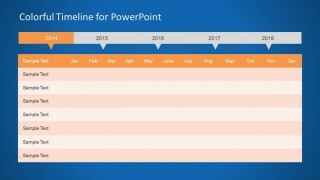 Alternatively you can download other colorful timeline templates for PowerPoint like the quarterly timeline design.